From the Barrel to the Bar: Sunsets, Snacks, and Surfers in South Kuta. HomeArticleRestaurants From the Barrel to the Bar: Sunsets, Snacks, and Surfers in South Kuta. essed with the amazing culinary scenes of Seminyak and Ubud. However, if you’re one of the thousands of people who visit Bali each year in pursuit of the perfect wave, you’re probably not going to be spending much time in Seminyak — and you’re definitely not going to be seeking out an Endless Summer in land-locked Ubud. What’s a surfer to do? Do you have to sacrifice amazing eats in order to catch a (Point) Break? Some of Bali’s best surf spots are located in South Kuta, home to world famous waves like Uluwatu, Padang Padang, Impossibles, Dreamland, and Bingin. Unlike the villas and resorts that dot much of Bali’s coastline, South Kuta’s beaches are sleepy — lined with no-frills bungalows, simple warungs, and tiny markets. For the most part, South Kuta’s chill village vibe is perfect for surfers: pocket-friendly accommodations, delicious local grub, early mornings, and sleepy nights. But what’s a surfer guy (or girl!) to do when they want something a little more … Lively? El Kabron has the answer. El Kabron IS the answer. 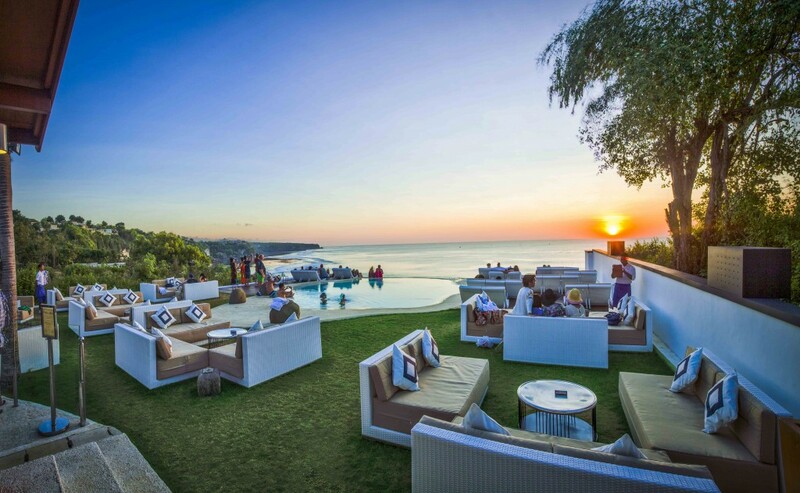 Hidden away in South Bali and located 50 meters above the beaches of Uluwatu, on picturesque cliffs with breathtaking sunset views, El Kabron isn’t just a ‘wow’ by South Kuta standards — El Kabron is a ‘WOW!’ by all-of-Bali standards. 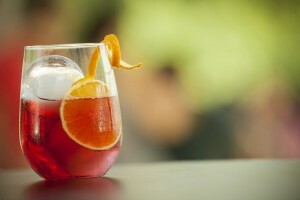 Chef Marc Torices has created a Spanish and Mediterranean menu starring some of Bali’s best tapas and paellas, plus a complete wine list and a wide variety of cocktails. 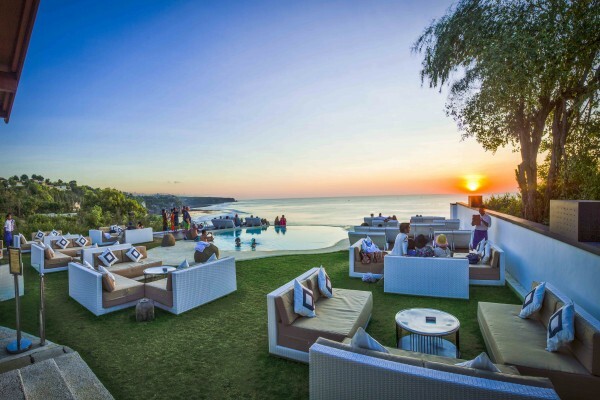 El Kabron isn’t just a restaurant — with an infinity pool overlooking the Indian Ocean and relaxed patio dining, El Kabron is the perfect place to unwind, relax, and indulge after a long day of living the dream. And that is truly epic, brah. 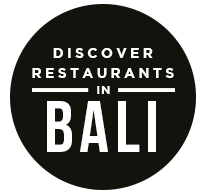 For more swell (#pun) Bali eats and treats from the convenience of your mobile device, download the FREE Qraved app, available for both iOS and Android. The post From the Barrel to the Bar: Sunsets, Snacks, and Surfers in South Kuta. appeared first on Qraved Journal.